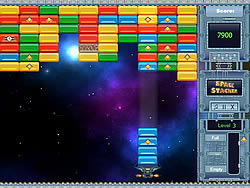 Match 3 Games - cargame.com - Play fun free car games. 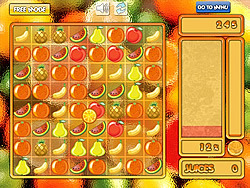 Fruity Puzzle is a bejeweled style game where you have to connect 3 or more fruits to get points. 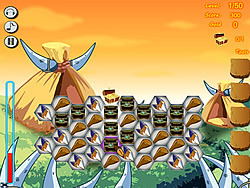 Collect treasure chests in this prehistoric Match 3 game. Holly Hobby is having fun today with her best friends. She needs your help to win some prizes. Match 3 game with an old Egypt theme. A strange game of Bubble Ball mixed with a conquering game. 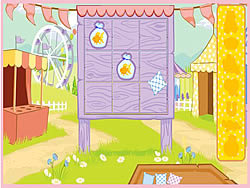 Build a castle as you play Bubble Ball.